In today’s competitive society, and with the distorted belief of the need for popularity and fame, increasing numbers of teens become discouraged and disheartened by what they view as their lack of worth. This lack of sense of self often translates into a low self-eteem. 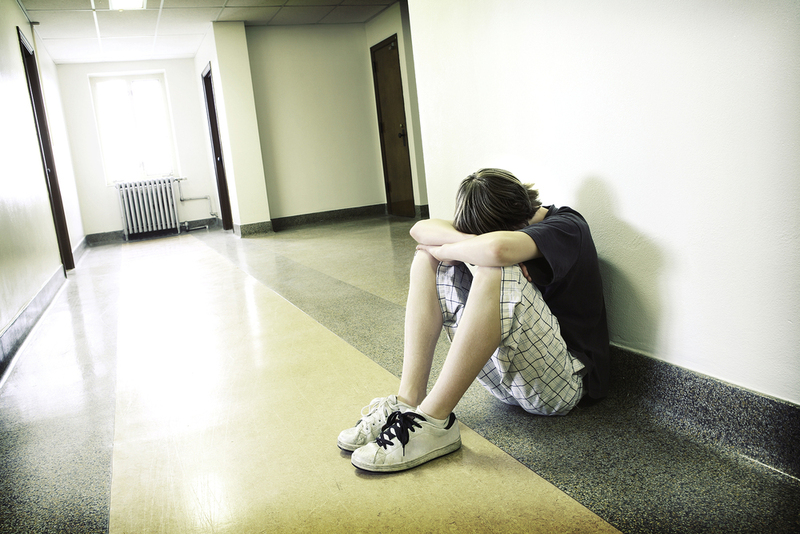 We frequently hear about teens suffering from low self-esteem. Family Bootcamp creates a confidence building experience for those teens with low self-esteem issues. Additionally, the program provides parents with a new perspective on the influence they can have on their teen’s self-esteem. Parents often fail to realize the direct impact that their attitudes and actions have on their teen’s ability to gain self-confidence. We know that children learn to imitate their parents' actions, both the good and bad. Parents who frequently using negative self-talk, who are self-disparaging, view themselves as victims often inadvertantly teach that behavior to their children through their attitude and actions. Parents with low self-esteem are far less likely to emphasize the positive in their children. To the contrary, they are often as hard, or harder, on their children than they are on themselves. For a teen who doesn't have positive role models, this can create additional set backs to developing self-esteem. Not feeling as though a parent's expectations can be met or not getting enough positive feedback can lead a teen to stop trying altogether, begin failing in school, lose interest in previously enjoyed activities and develop mental health issues. You may not see any signs of self-dislike in your teen, but chances are those signs will show in relationships with others. This often manifests in choosing unhealthy peers who engage in self-destructive activities. Teens with low self-esteem are often willing to compromise their values and principles in an effort to be accepted by any peers who will accept them. This can lead to teens becoming involved in activities that contradict their family values. The Family Bootcamp experience provides both teens and their parents with a new perspective on self-esteem and changes that can be made in the family dynamics to improve a teen’s self-esteem.